The National Geographic magazine for Spain has included the Fundación MAPFRE showrooms in their list of essential artistic venues for Madrid. The magazine offers its readers a route including the eleven most essential museums in Spain’s capital city. One of the highlights is the Espacio Miró, located in the Fundación MAPFRE headquarters in Paseo de Recoletos, 23, which has had a permanent exhibition since December 2016 of works from the final years of Joan Miró’s artistic career. 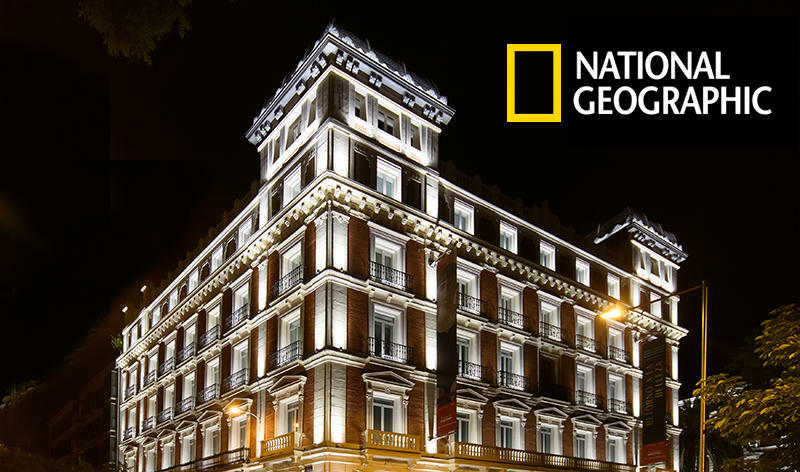 The route proposed by National Geographic Spain also includes art, history and science museums as well as some of the most important art galleries in the world. Reference is also made to a number of unique temporary exhibitions. To access the complete list follow this link.